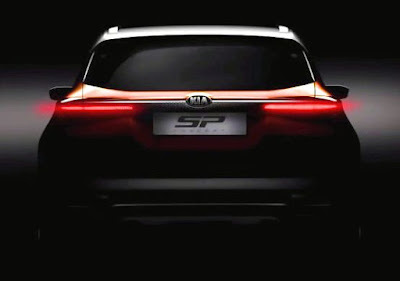 The Company also claimed that this SUV Driven by advanced technology, the Kia SP Concept which is better for SUV lovers in india.The SP SUV Concept will be produced at Kia`s plant located at Anantapur, Andhra Pradesh, and the production cars are supposed to be introduced in the second half of 2019.Kia Motors is building a $1.1-billion greenfield manufacturing plant at Andhra Pradesh. There is also a chances of the introduction of a new BS-VI-compliant 1.5-litre, diesel engine, which the SP Concept could comes with the new Hyundai Creta, along with the 1.6-litre petrol, which can be offered with some kind of electrification. Gearbox options may be also include a six-speed manual and six-speed automatic, which is comes with Hyundai Creta.